The recent stories about those lucky people who invested in Bitcoin and made huge profits just a few months ago may have got you thinking that you should empty your savings account, sell off your stocks and start investing in the cryptocurrency instead. However, that probably isn’t a good idea – Bitcoin can be pretty difficult to understand, even for seasoned techies and investors who generally know their stuff, and not only that, it can be a pretty volatile market, to say the least. So, before you even think about investing in Bitcoin, here are a few things you should know. Okay, so you probably knew this already, but Bitcoin is a digital currency, and that means that there is no central control over it like there is the money in a bank or the stocks you hold. That means that you have far fewer protections when you invest in Bitcoin and that’s why you should be very careful before you do. 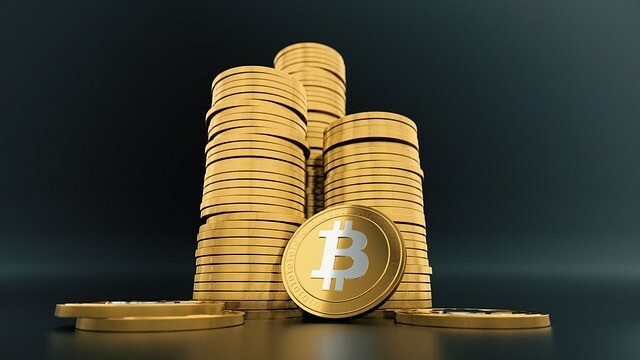 The value of Bitcoin is based on the amount that people are willing to pay for them at any given time, which means the market is extremely volatile and you should never, under any circumstances, invest more in Bitcoin than you can afford to lose – it really would not be a smart move to make. When it comes to Bitcoin, thanks to its sudden popularity, countless trading platforms have sprung up offering to buy and sell them. This might seem like a good thing, but many of those platforms will be less than legit, and if you want to get the best price for your coins, you will need to do extensive research. Read more at https://commodity.com/brokers/plus500-review for some info on one good platform, but do your due diligence and shop around if you want to maximize any potential returns. If you fail to do this, you really are preparing to fail. Not for the average person, but seasoned hackers can and have stolen Bitcoins numerous times from numerous people with relevant ease. You can read how to steal Bitcoins at https://www.theverge.com/2013/12/19/5183356/how-to-steal-bitcoin-in-three-easy-steps, (not that I’m recommending you do) to see just how important it is that you find a secure way of storing your Bitcoins and talke the security of your investments very seriously. The technology that makes investing in Bitcoins possible, known as Blockchain, is probably a much safer, and arguably more lucrative way to invest in the sector as more and more people start to use cryptocurrencies and better technology becomes a necessity. What this means is that you should buy your Bitcoins not in a single trade, but by purchasing a fixed number of them every day/week/month as the year goes on. Why? Because this will average out any fluctuations in the dollar so that you get the best possible average price for your coins. Still, want to invest? Time to do some thorough research.